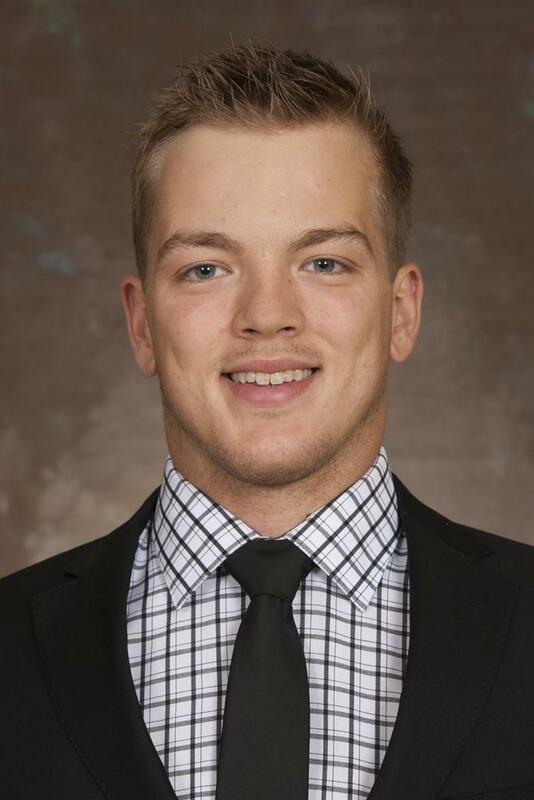 The workhorse goalie for the Beavers has played more minutes than any other tender in the country. Along the way he established a WCHA record with a 1.40 goals against average during conference games. 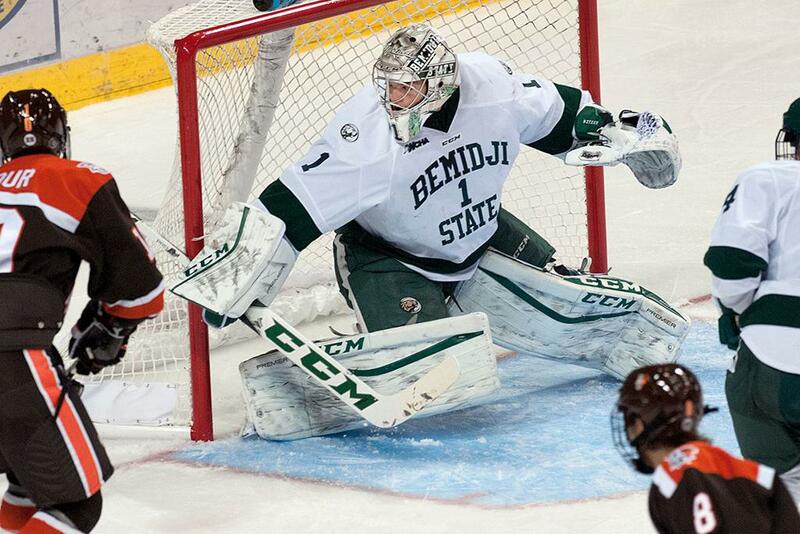 Besides being the league goalie champion, Bitzer was named WCHA Player of the Year and First Team all-conference. His 1.71 overall goals against average leads the nation as do his six shutouts.